Paloma Starr is a spicy Latina pro wrestler based out of Chicago. Been in the business since 2006, she started training at ACW in Texas & was the first woman to be trained by Taz at Team Taz Dojo. She has worked all over the country with promotions such as Shimmer, WSU, Resistance Pro, World League Wrestling, and various Lucha Libre promotions. 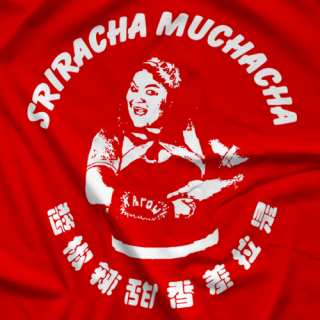 Mixing styles of lucha libre, strong style and technical while being la Sriracha Muchacha. 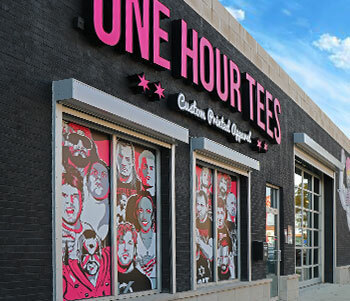 You are supporting her by wearing her cool t-shirts! Thanks!